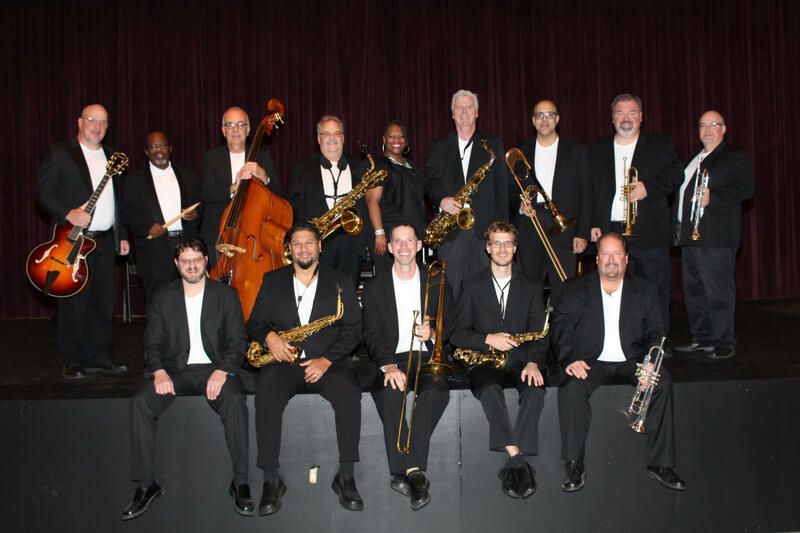 Family First Credit Union & The Saginaw Elite Big Band invite you to join us at the elegant Ball Room of the historic Temple Theater for a night of big band music for your listening & dancing pleasure! Our dynamic vocalist, Dena Pruitt, will be performing many standard and holiday songs that are sure to help you get into the spirit of the season! This archived event has already occurred. Find upcoming events here.